Andy Griffiths and Terry Denton began their creative partnership with Just Tricking! in 1997. 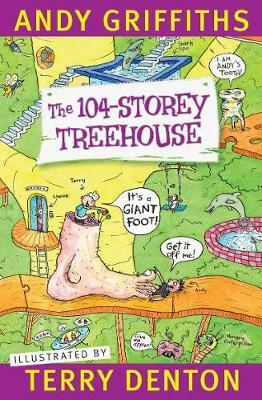 They have now collaborated on eight Just books (with more than a million copies sold), the ground-breaking The Bad Book, the off-the-wall The Cat on the Mat is Flat, and now the phenomenal, sales-record-smashing, award-winning Treehouse series. Andy and Terry have won numerous kids choice awards and many of their titles are nominated every year.